A-TACS LE // camo fabric now availabe!!! 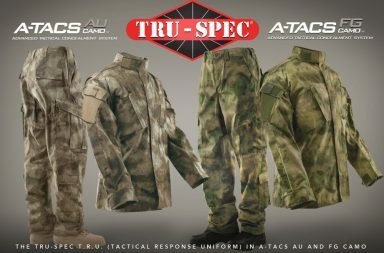 A-TACS announced at their website that the new “LE” camo pattern is now available. 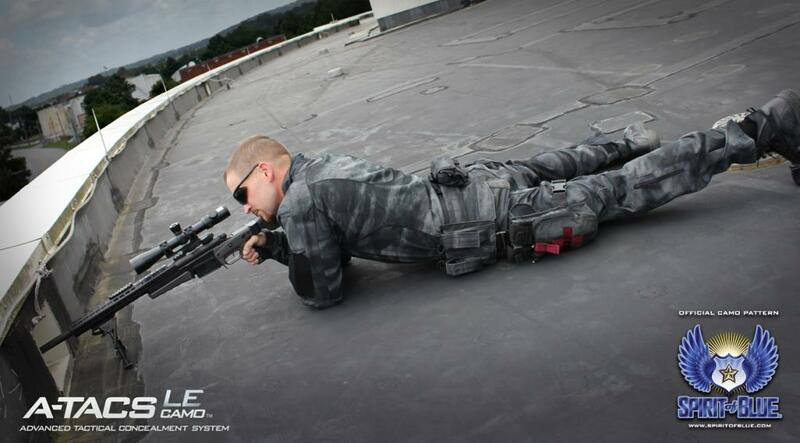 The new A-TACS LE Camo is the latest addition to our pattern line-up. 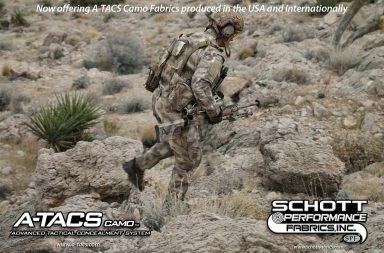 Fabric in this new pattern has been released is now officially available for purchase through SCHOTT Performance Fabrics. 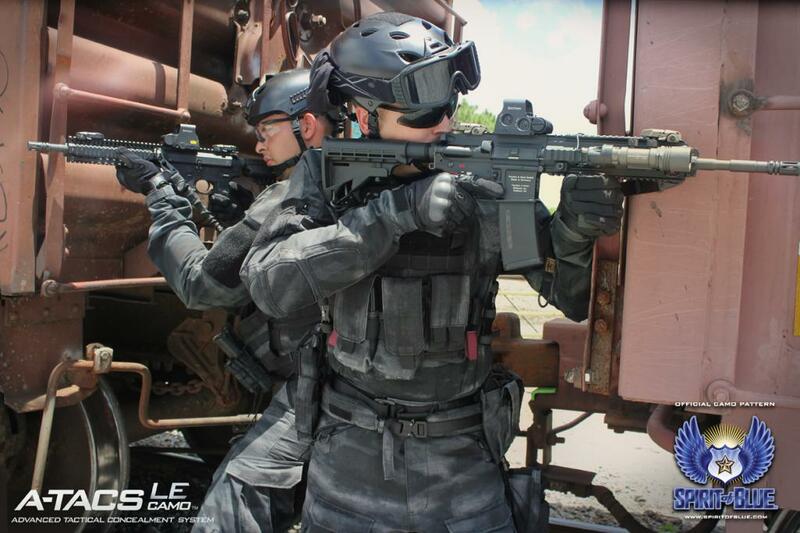 A-TACS LE Camo was developed for – and with the assistance of – law enforcement professionals. Unlike our A-TACS AU and FG camo patterns that preceded it, This camo pattern is not designed so much to hide you as it is to make you stand out . 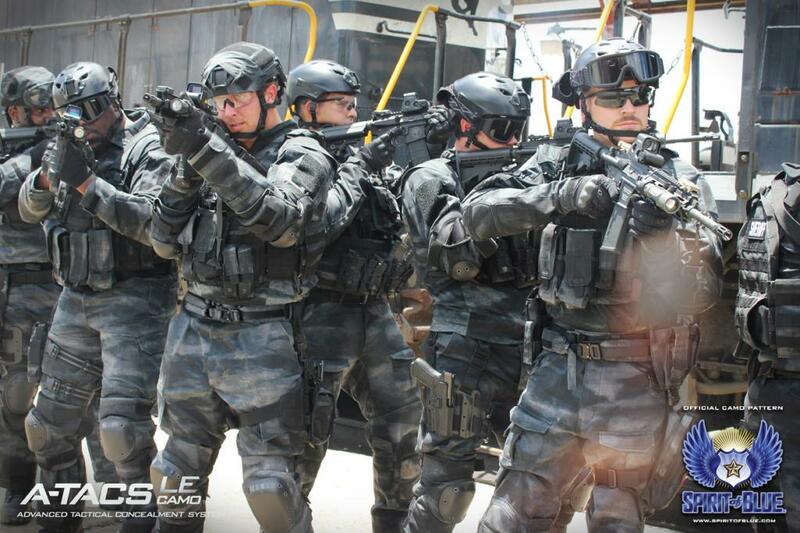 A-TACS LE Camo was designed to serve more as a “show of force” pattern for specialized situations that require the use of Special Operations or Tactical Response Teams. 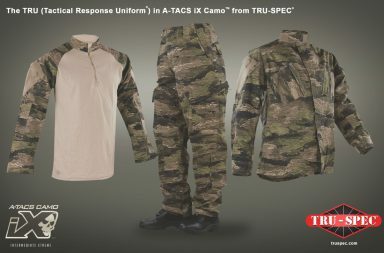 Look for future announcements regarding the availability of products featuring new A-TACS LE Camo.